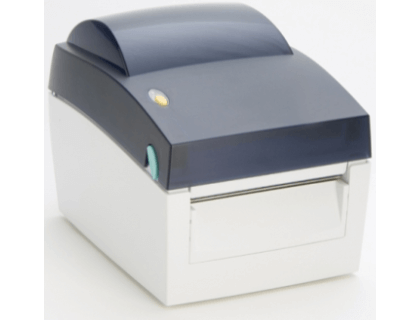 Learn about the Doran 63OPT23 Thermal Label Printer (Non-Washdown). Includes pricing, features, and frequently asked questions. The Doran 63OPT23 Thermal Label Printer (Non-Washdown) is a thermal label printer that creates two to four-inch labels, tags, and barcodes quickly and easily. Offers outstanding performance, reliability and flexibility. Direct thermal print technology provides HQ labels. True plug and play setup for most labeling applications. Label roll O.D. Maximum - 5", Core Diameter: 1" - 1.5"
Length: 8.58" Height: 6.53" Width: 6.61"
Pros: Prints durable labels, 11 different fonts, fast printing. Cons: Not wireless or WiFi enabled. Bottomline: Reliable printer for creating a wide range of barcodes, tags, and labels to easily identify items in shops. The Doran 63OPT23 Thermal Label Printer (Non-Washdown) and Printer Cable retails for $675.00. What are the different barcode types that can be printed with the Doran 63OPT23 Thermal Label Printer? UPC A / E (add on 2 & 5). I 2 of 5 with Shipping Bearer Bars. EAN 8/13 (add on 2&5). Where can I buy the Doran 63OPT23 Thermal Label Printer (Non-Washdown) and Printer Cable? You can buy the Doran 63OPT23 Thermal Label Printer (Non-Washdown) and Printer Cable by clicking on the link above, or from sites Megadepot and Amazon. 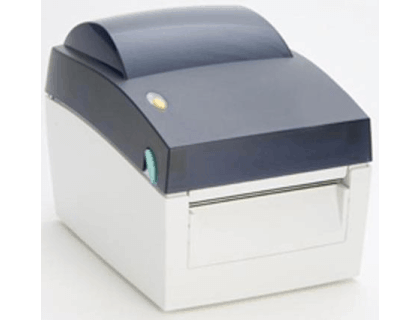 What are some Doran 63OPT23 Thermal Label Printer (Non-Washdown) alternatives?